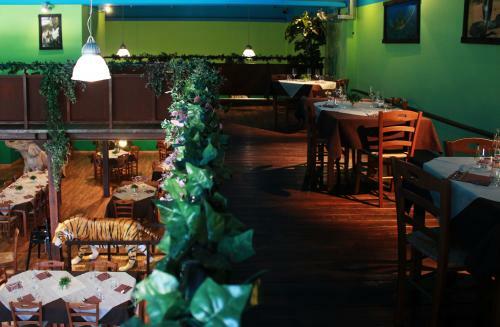 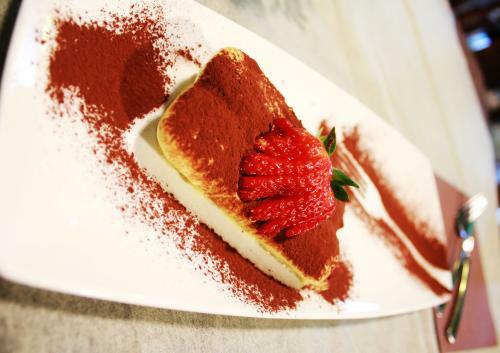 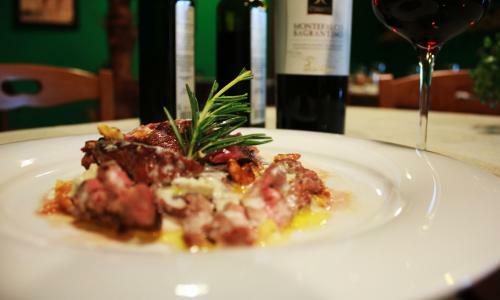 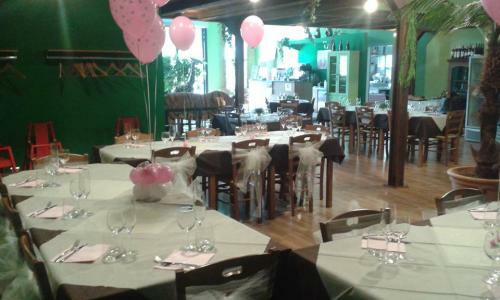 To the Ristozoo restaurant can enjoy fine Umbrian cooking made of tasty dishes and local specialties while your children eat and play with peace of mind and security . 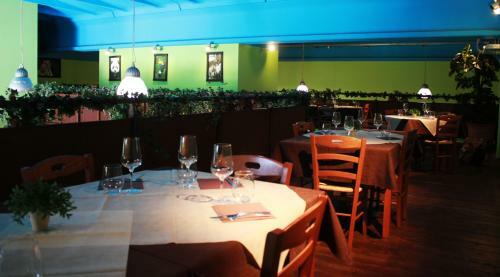 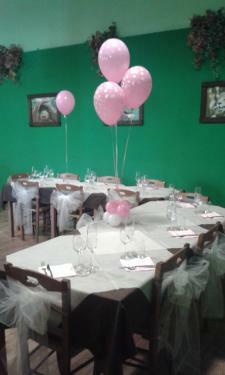 The extensive menu is suitable for the whole family. 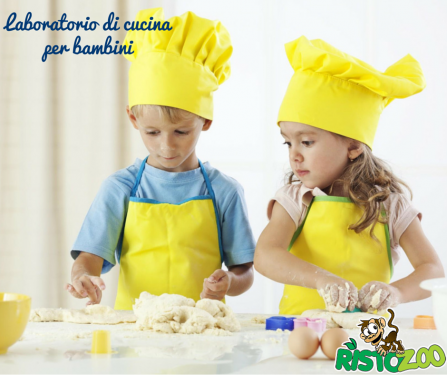 We prepare dishes especially for children , from the homogenate jelly until the dish. 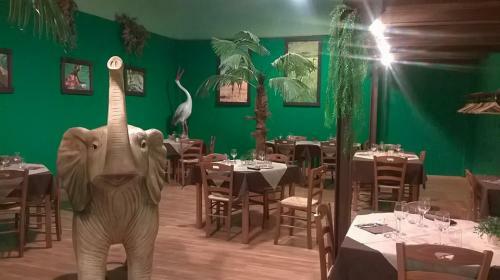 Our structure is divided into two areas: Zoolandia, the inflatable hall ( open to the public and to rent for parties and birthdays ) and the restaurant Ristozoo divided in turn into the tasting room and baby sitting room, where you can leave their children in society of a baby sitter. 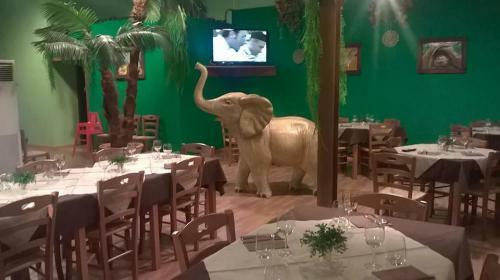 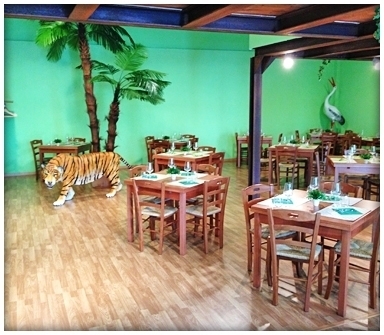 Engaging friendly atmosphere much appreciated by the children with the statues of life-size animals and plants that recreate the atmosphere of a zoo, the restaurant puts agree ages. 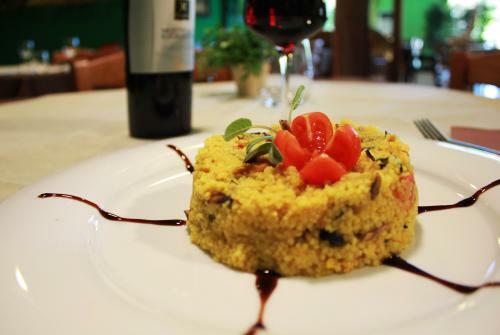 Come and visit us, you will eat in relax!